It’s time to make Isaac cry. Or pee. Or poop. Whichever one helps me kill the monsters, really. I’m a big fan of roguelikes—they never get old. There’s always something new to discover, always something you haven’t experienced yet. 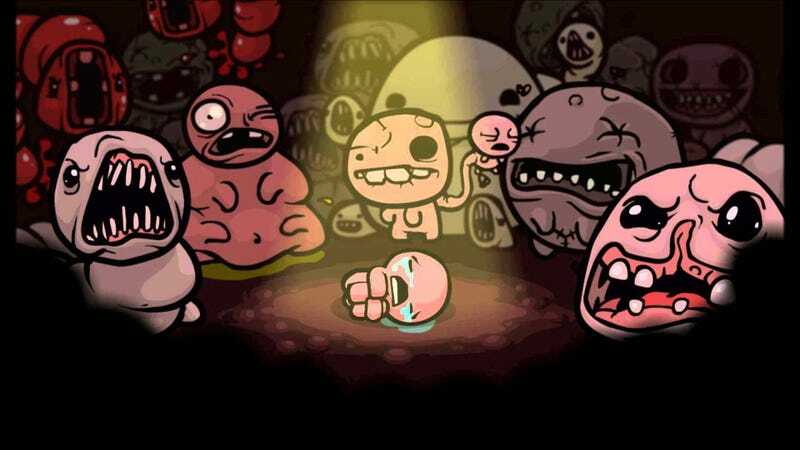 And so I constantly find myself returning to games like The Binding of Isaac well after they actually release—why not do a stream? It so happens that randomized elements make for a pretty entertaining watch, so I hope you’ll join me during today’s Monday Stream at 6PM EST.